Central Silk Board Recruitment 2017 – Walk in for Junior Research Fellow Posts. Are you eligible? Central Silk Board Recruitment 2017 – Walk in for Junior Research Fellow Posts. How to apply? Central Silk Board (Central Muga Eri Research & Training Institute) has released a notification for the recruitment of Junior Research Fellows for the project titled ‘Formulation of Semi-synthetic diet for rearing of Muga silkworm, Antheraea assamensis Helfer’. It’s not a permanent post; it is for a temporary basis. If you are interested in the post, you can walk in for the interview at the institute itself on 6th November 2017 from 10 A.M. onwards. You have to possess a Master’s degree in Life Sciences / Biological Sciences or allied subjects with 1st class. 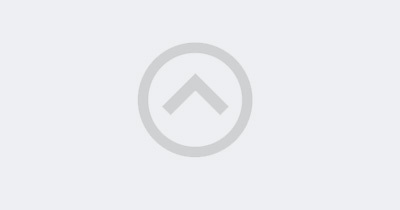 If you have specialized in Entomology / Sericulture, you will be given preference. 1) Ensure that you have all the documents in original; and make a complete bio-data. 2) It’s advisable to send in your bio-data in advance to Dr. T. James Keisa, Scientist and Principal Investigator through mail (jameskeisa@gmail.com). 3) Attend the walk-in interview at Central Muga Eri Research & Training Institute, Landoigarh – 785700, Jorhat, Assam. You can get further information from the official website: www.cmerti.res.in. 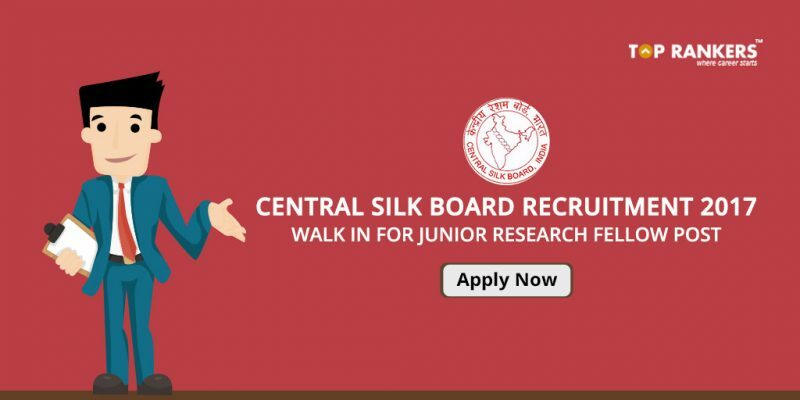 Did you find our post on Central Silk Board Recruitment 2017 – Walk in for Junior Research Fellow Posts helpful? Stay tuned for more updates like this.